Jello shots are synonymous with casual, fun parties. 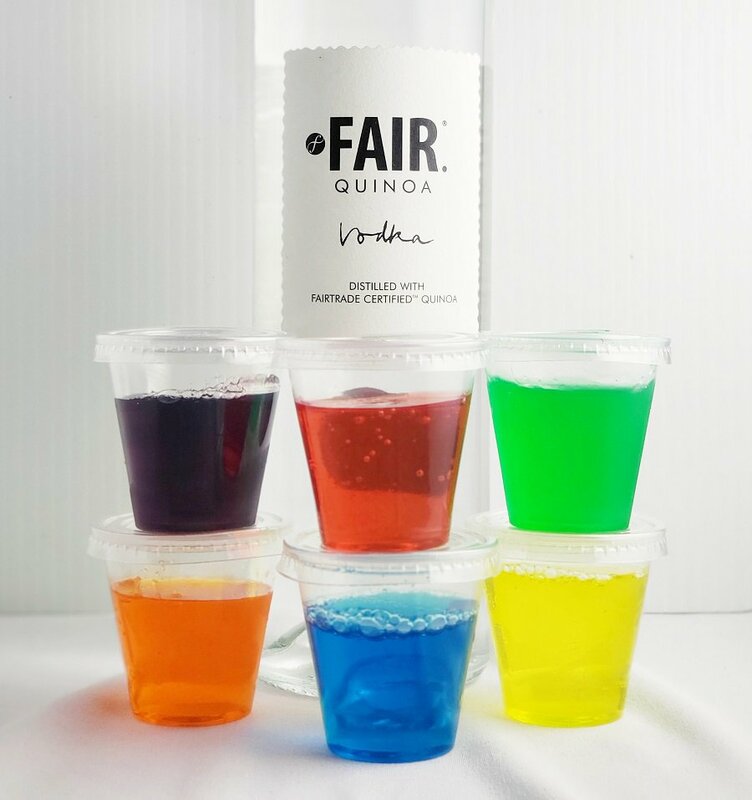 They are fun-to-eat treats with a boozy little bonus. 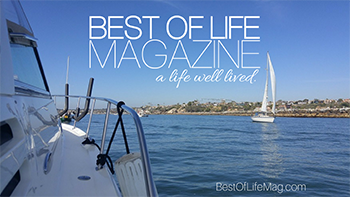 They can really get a crowd going and set a laid back tone to your event. Even friends who might otherwise decline taking shots will happily slurp down these brightly-colored, fruit-flavored, jiggly treats with smiles on their faces. All you need to do is know how to make Jello shots with vodka, a few ingredients, and then a party to throw. 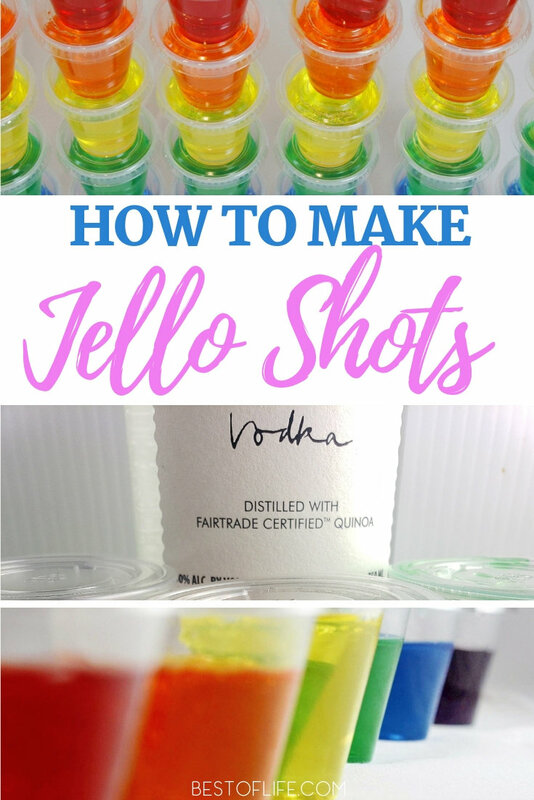 You can know how to make Jello shots with vodka and then use that knowledge to add some fun color to any party you throw, any time of the year. Jello shots are as easy and fun to make as they are to eat. 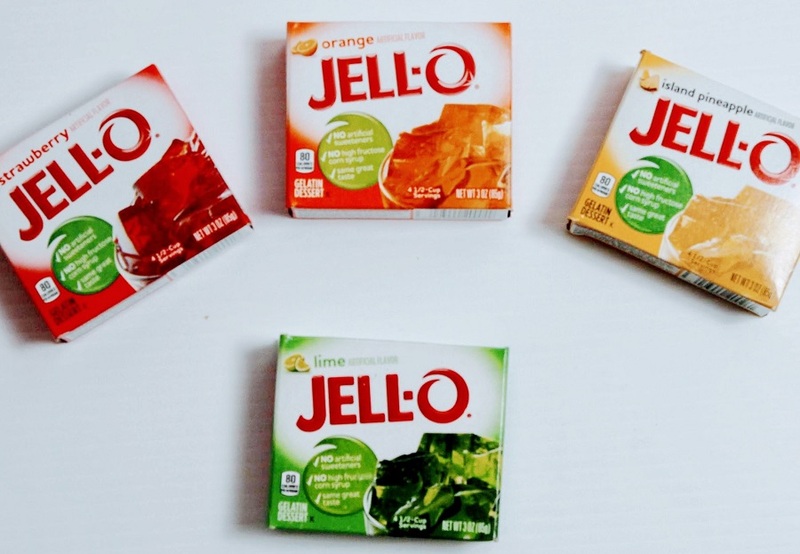 You literally need 3 ingredients: a box of your favorite flavor Jello, water and booze. In this case, we’re going with vodka, but we’ve had delicious results with tequila, too. They keep all party long in your refrigerator or ice bucket and you won’t have to do any pouring. 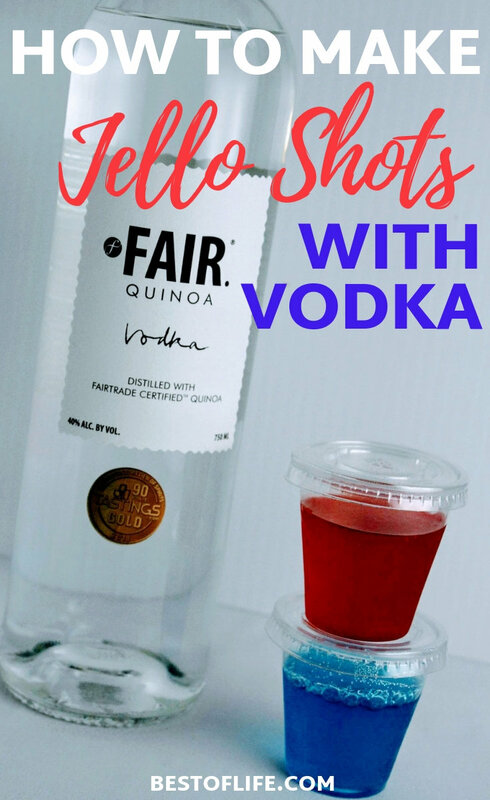 Vodka will go with every jello flavor and just the right amount of boozy kick you are looking for. Will Jello shots get your party guests drunk? Probably not. 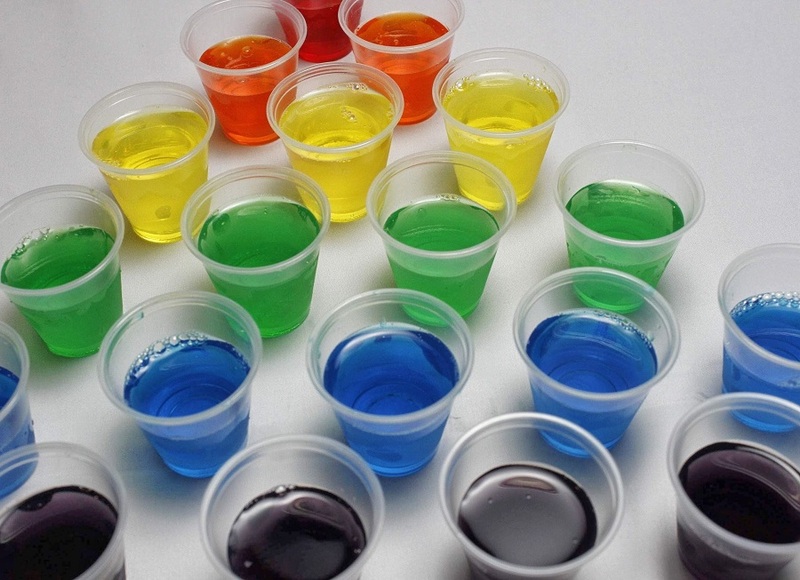 Even though you will taste the alcohol, each individual shot holds more Jello than booze. And they hold significantly less alcohol content than the average shot. Though, if you’d like to take that boozy kick to an even boozier punch, there’s an option in the recipe to do just that. These Jello shots are the perfect little portable party drink. If you use plastic shot glasses with lids as we did here, you can hand these out to your guests a few at a time! When it’s time to “drinking” them, just squeeze the bottom of the plastic cup, tilt your head back and slurp with a smile. You’ll want to make sure you have your shot containers on hand. We went with standard shot glass size, disposable plastic containers. You should get 10-12 shots per 1 box of Jello. Add jello powder straight into water or mix both into a large mixing bowl and stir until jello is dissolved. Add 1/2 cup of cold water and 1/2 cup of vodka. Here’s where you can turn that kick to a punch! Go with 1 cup of COLD vodka! Stir and pour immediately into shot containers. Place in the refrigerator for about 2 -3 hours depending on the size and shape of your containers. These shot glass sized shots took close to 3 hours.